No time to exercise? 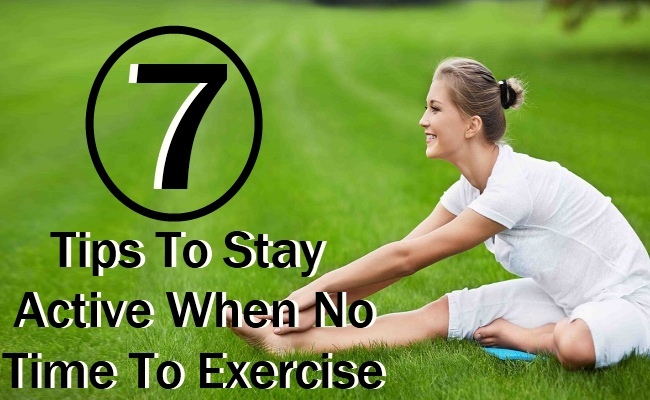 Well, you can still be active and stay fit if you do not have time to workout in the gym. 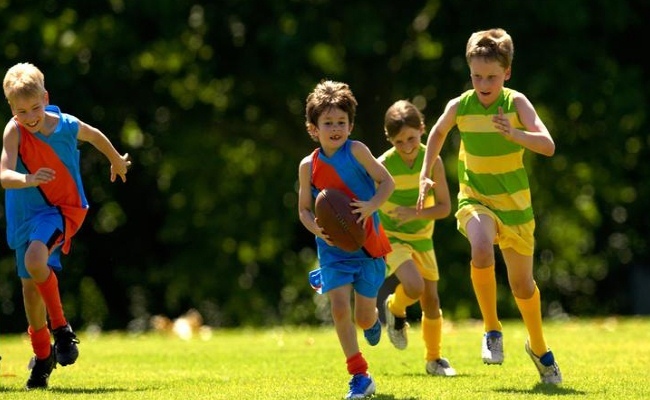 It is important to stay active to keep your metabolic rate normal and ensure your body functions normally. If you are active, diseases will stay away and you will not accumulate extra fat in your body. Try any of these ways to stay active and fit even when you do not find time to sweat it out in the gym. If you are the one who spends hours at the office desk, you need to be a bit fidgety. You can take small breaks and stand up and slowly pace up and down in your office or other place. Keep moving your legs when sitting or simply take a flight of stairs when going for a coffee. If you are speaking on the phone, just stand up and move around. Such small steps will count. Clean your apartment or home regularly. This will ensure that you are active throughout the day. 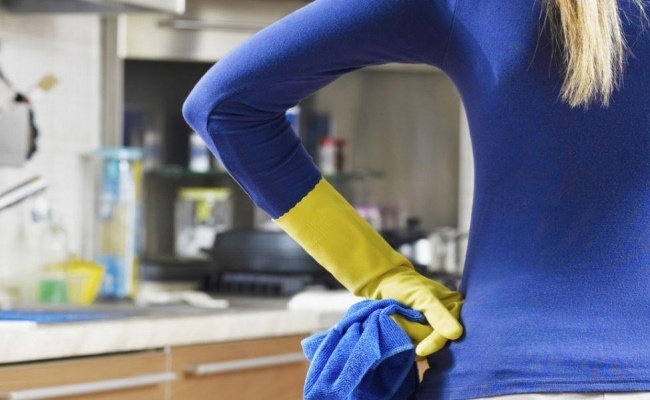 Cleaning your home involves a number of muscle groups. Dragging your heavy vacuum is not an easy task – it will definitely keep you active. Visit the nearest mall! Just stroll in the local mall, do some window shopping and feel refreshed. 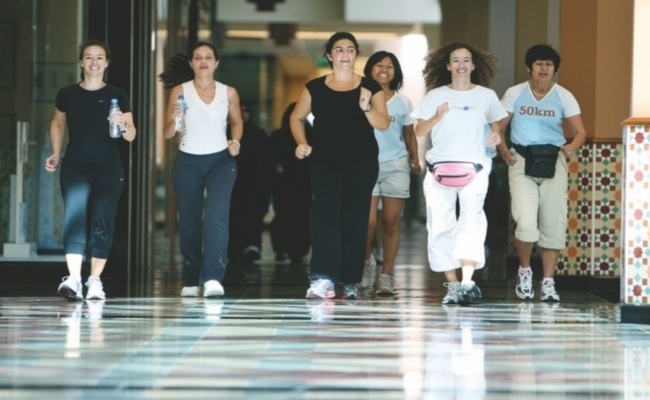 Instead of spending time in the couching, a stroll or mall walk will keep you active. Cooking is a good exercise. Cooking burns a lot of calories too and will keep you active and fit. Instead of visiting a restaurant or your food joint, why not prepare something you like to eat. Cooking will keep you active. 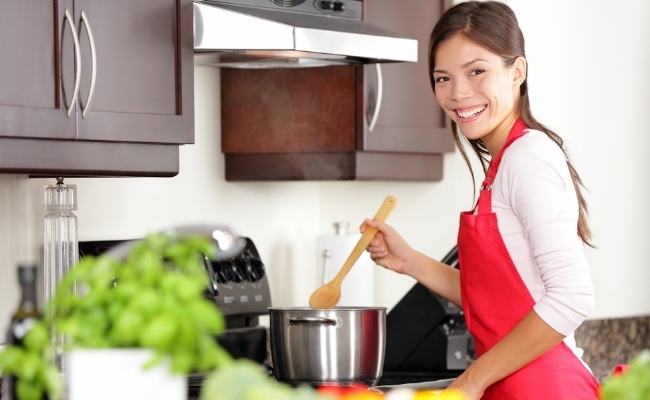 Cooking involves a number of activities which includes light lifting, standing, chopping and so on. 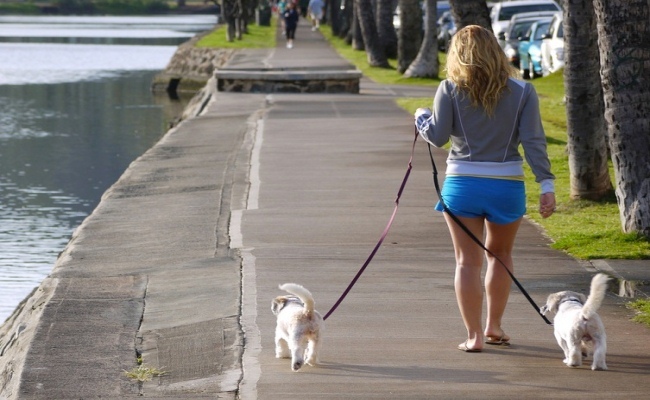 Take your dog for a walk at least twice a day. It will keep you refreshed and active without having to spend some extra time in exercising. You can spice your routine by checking out newer neighborhoods. Spend time in activities which involve high energy. This can be anything like washing your car, digging your garden, reorganizing the closet or mowing the lawn. Schedule such activity every week once or twice. Standing itself helps in burning calories as it puts stress on the body which does not happen when you sit for long. Spend at least five minutes every hour standing and you will feel fit and light.